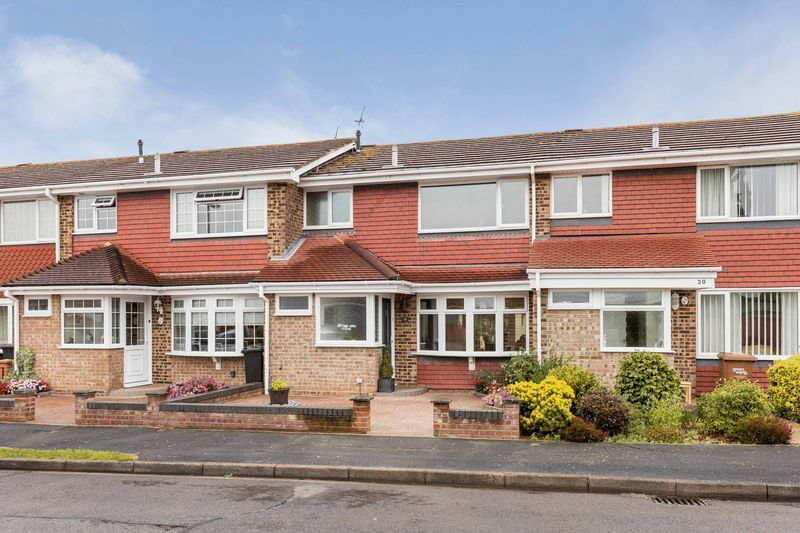 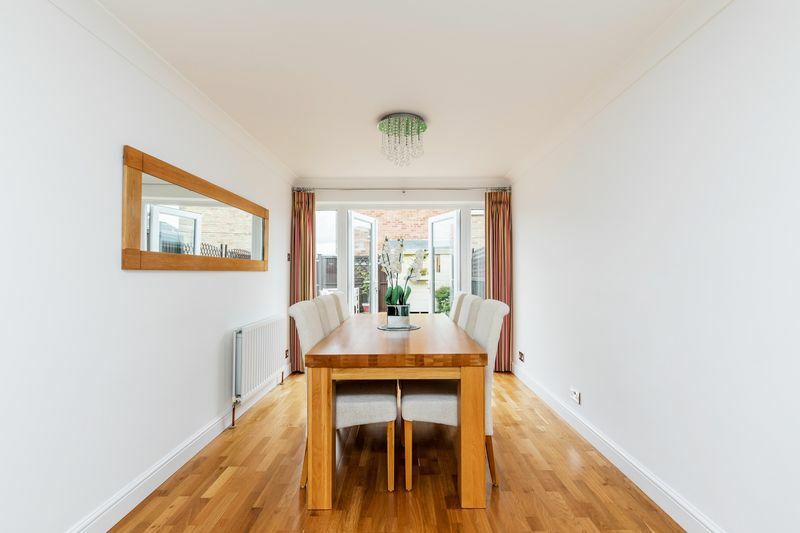 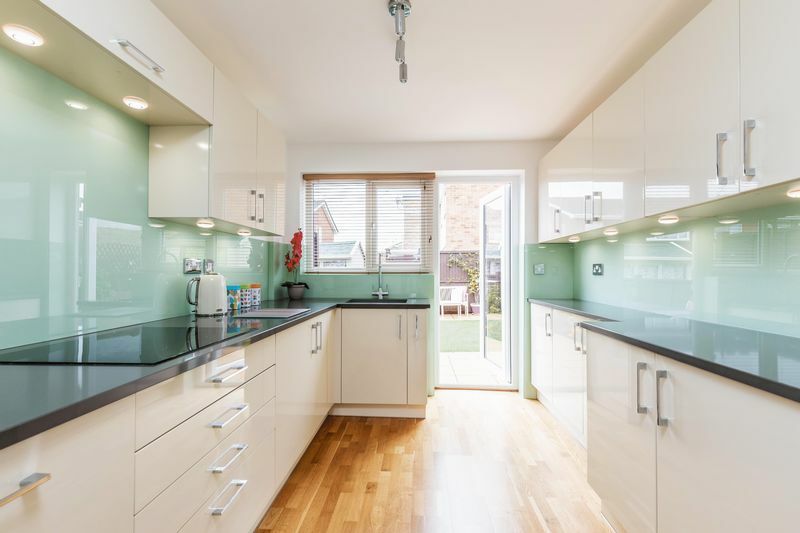 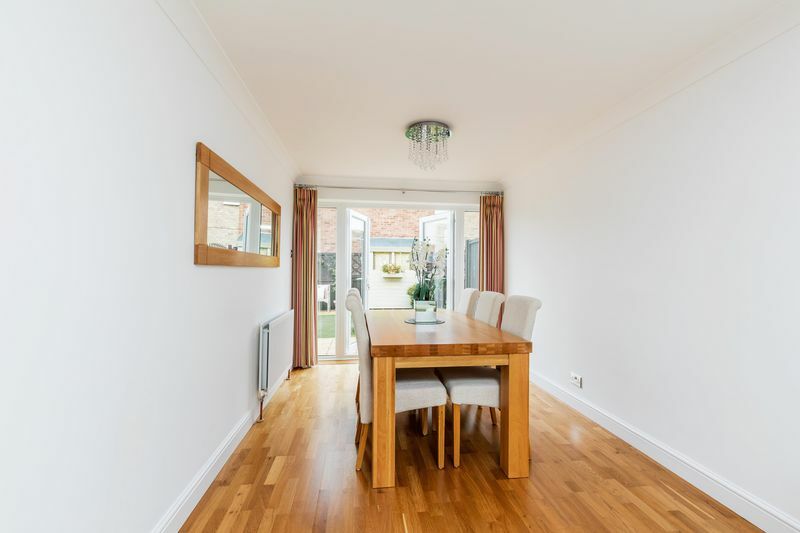 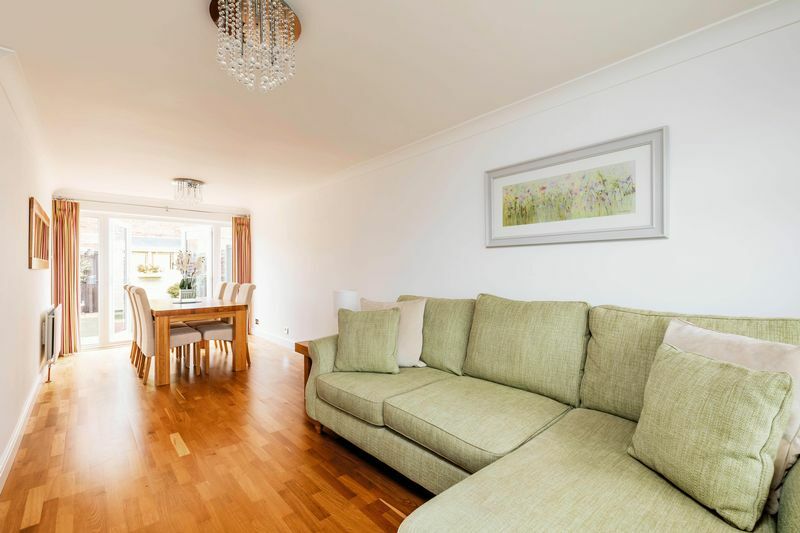 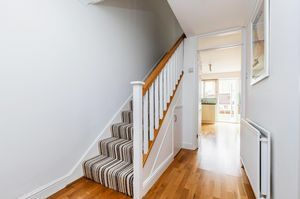 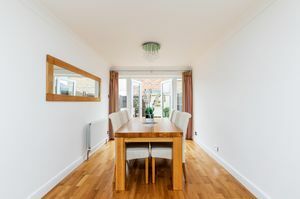 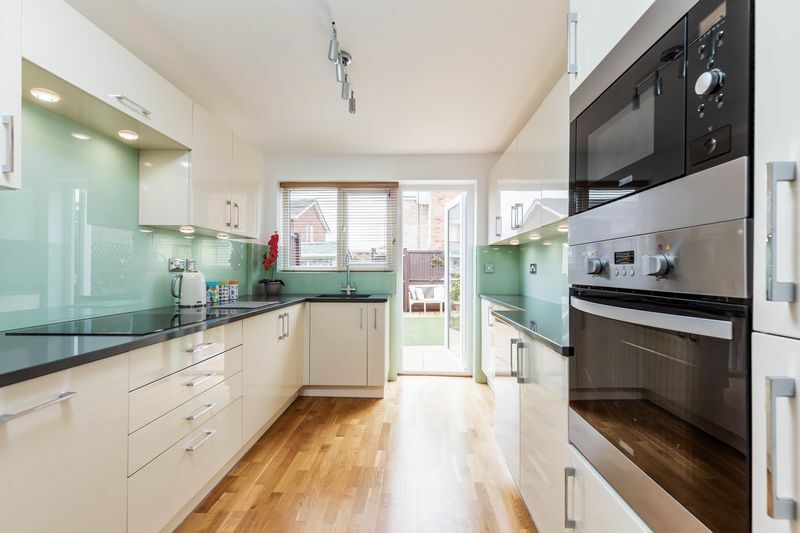 Fry & Kent is delighted to offer for sale this STUNNING terraced family house located in the Milton area of Southsea within a few hundred yards of Milton Common and Langstone Harbour. 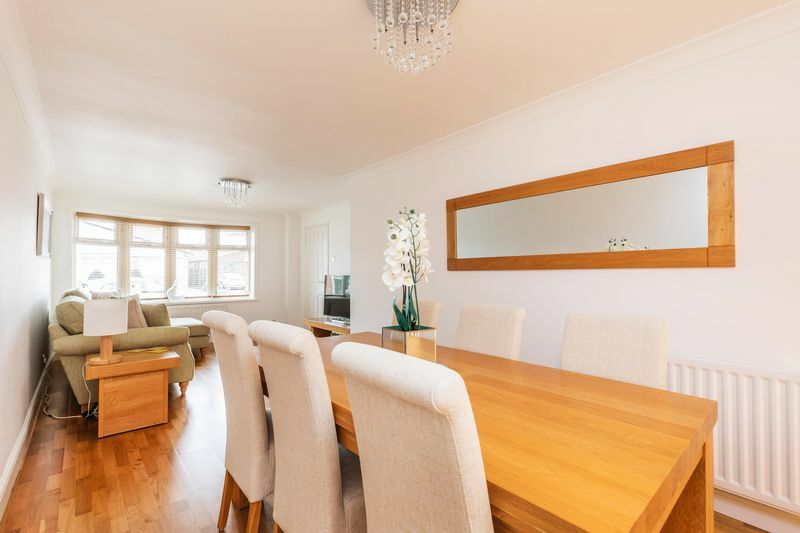 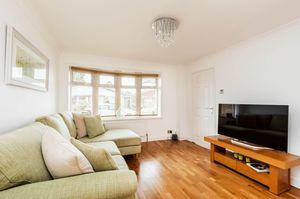 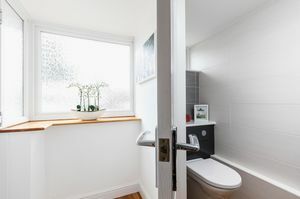 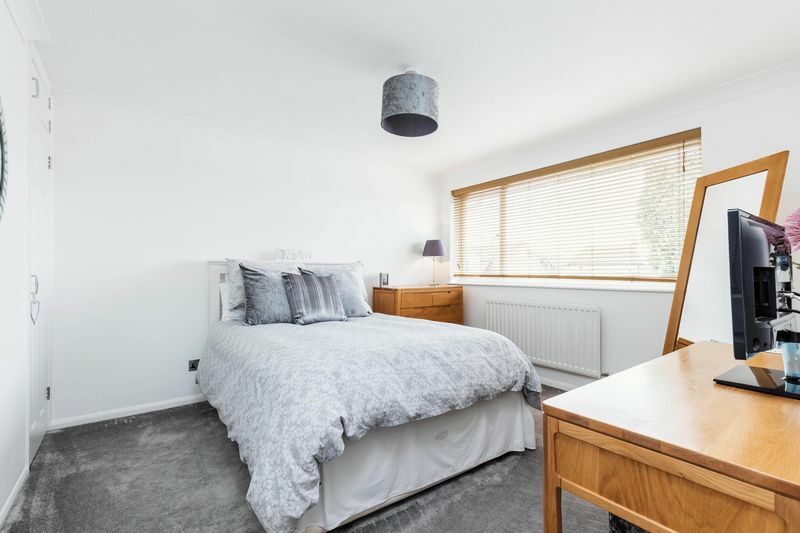 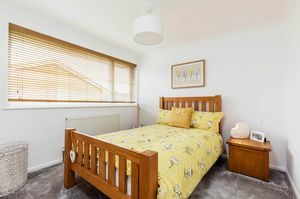 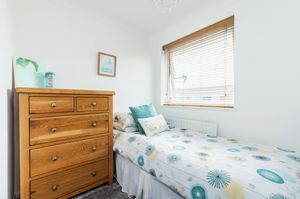 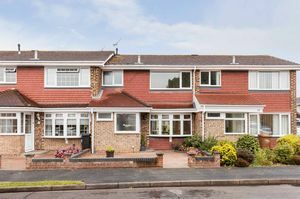 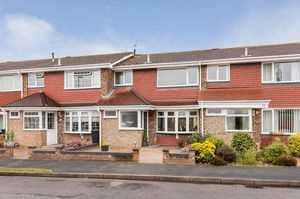 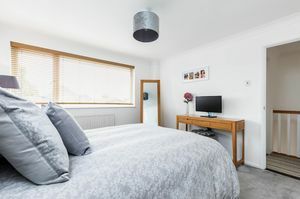 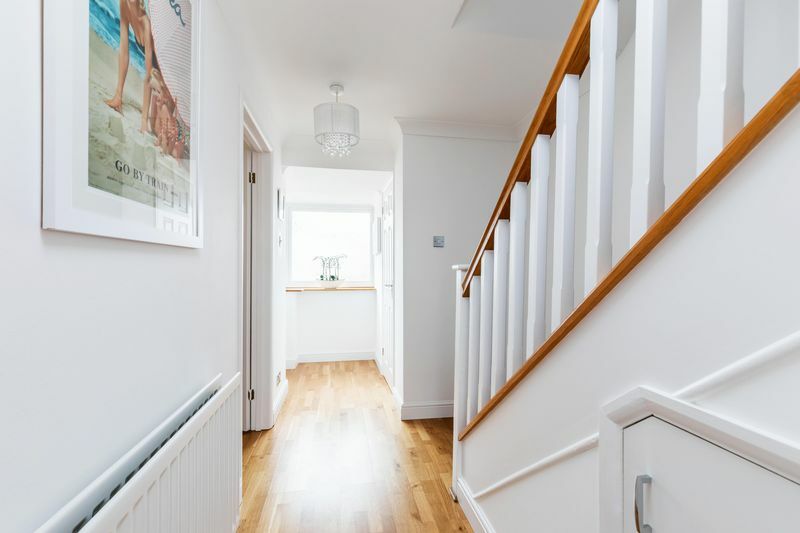 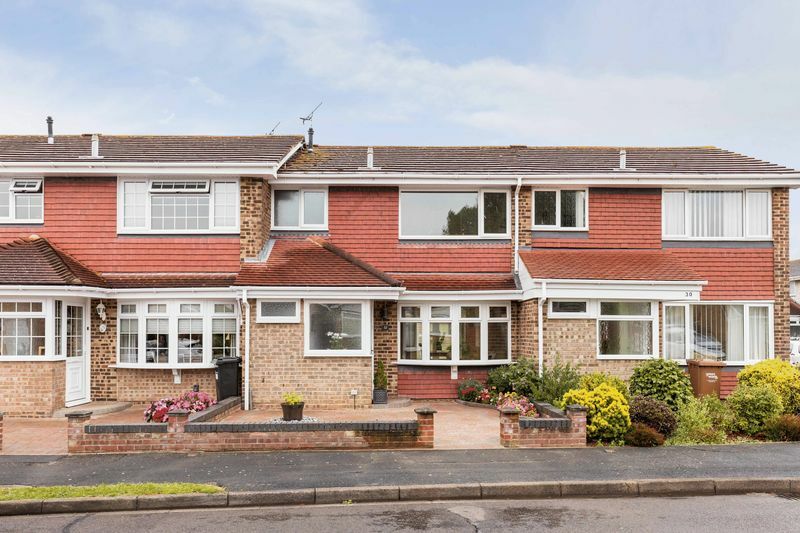 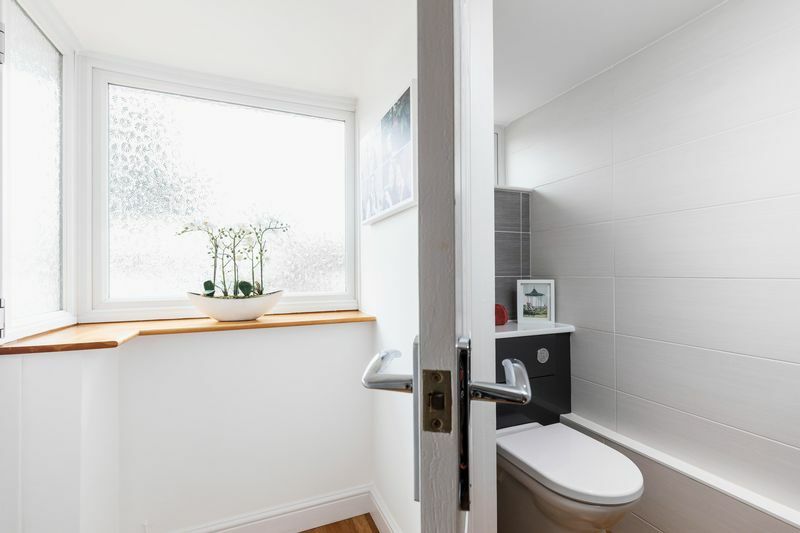 An ideal location for YOUNGER families, there are infant SCHOOLS close by along with transport facilities plus convenient access to the Eastern Road enabling swift access in and out of the city. 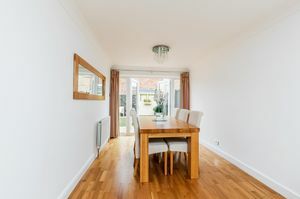 The main shopping area of Southsea can be found a few minutes drive away along with the many restaurants and LEISURE facilities found at the marina complex of Gunwharf Quays. Beautifully presented throughout and having undergone numerous IMPROVEMENTS over the last three years, the house must be viewed internally to be fully appreciated and comprises; reception hall, cloakroom, 24' through living/dining room with wooden flooring and an impressive LUXURY fitted kitchen complete with a host of integrated appliances on the ground floor. 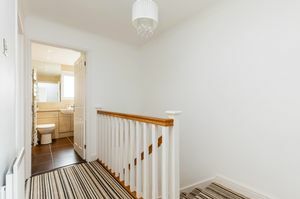 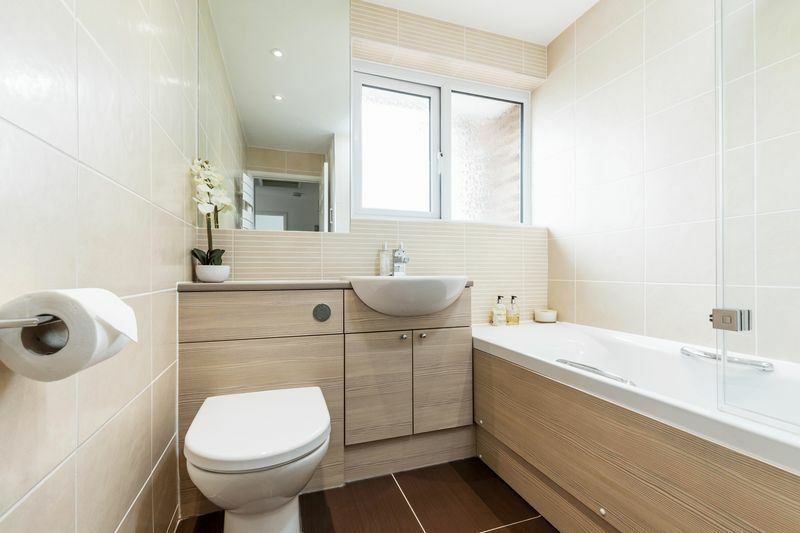 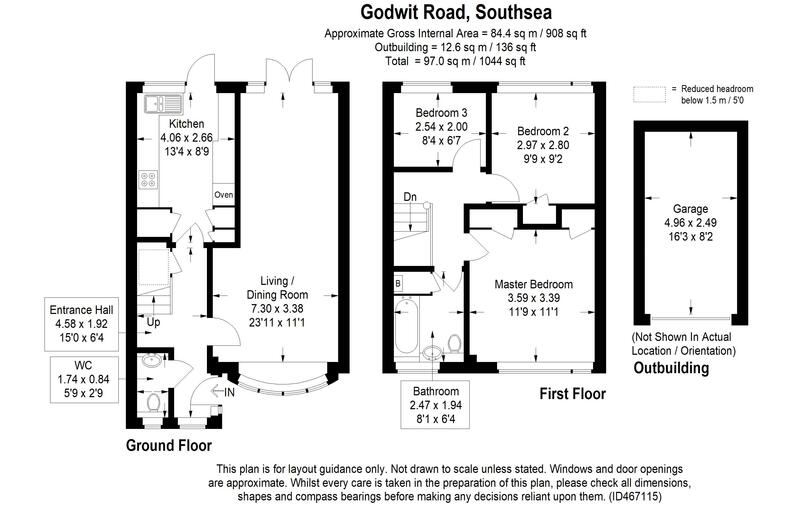 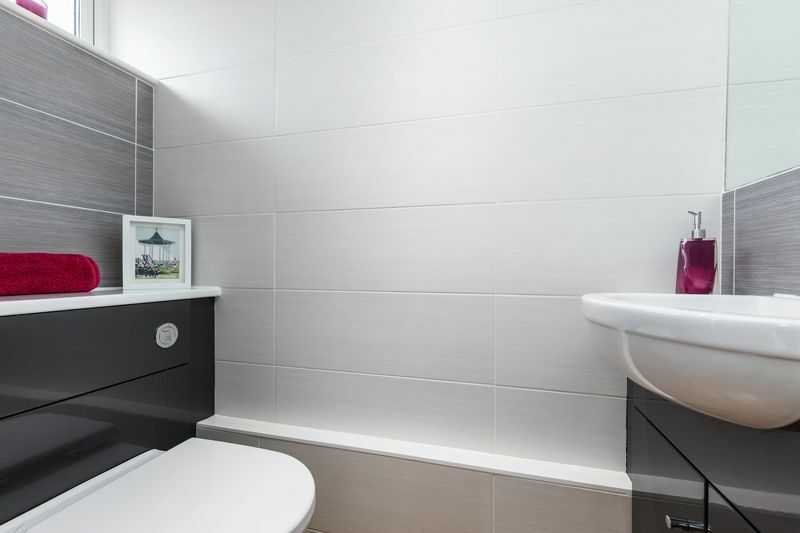 On the first floor, there are three bedrooms and re-fitted family bathroom. 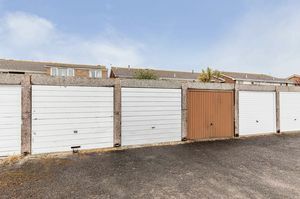 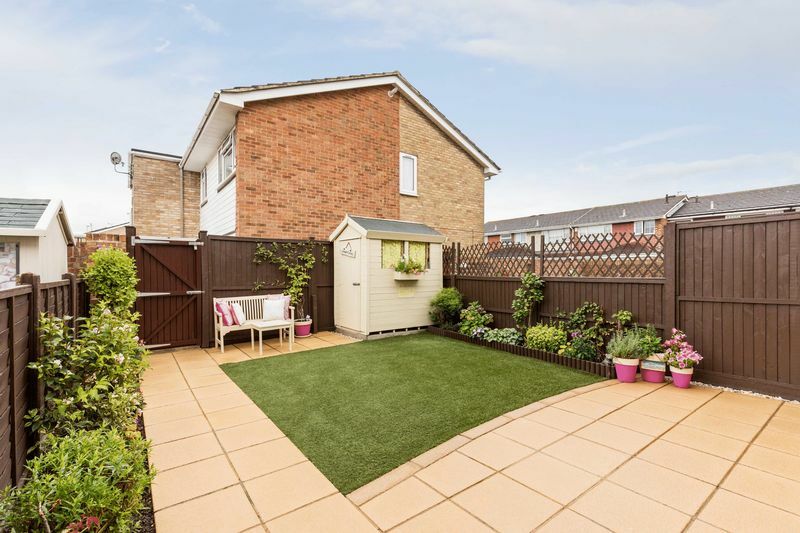 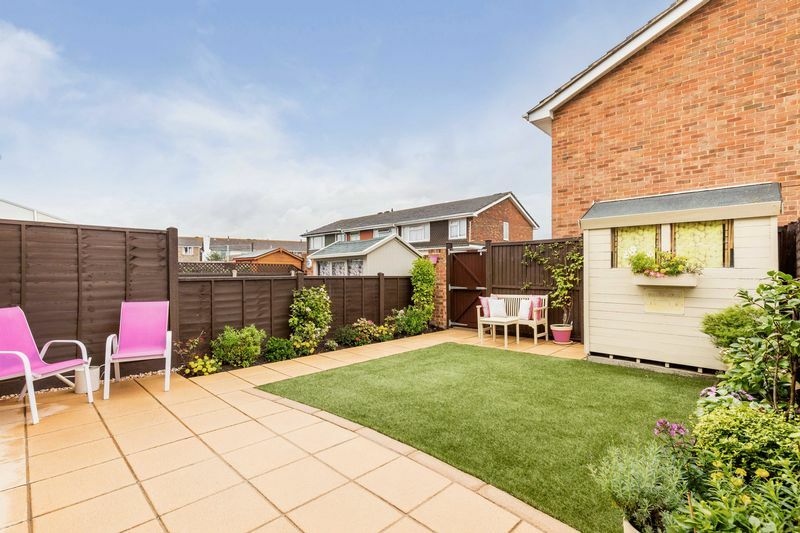 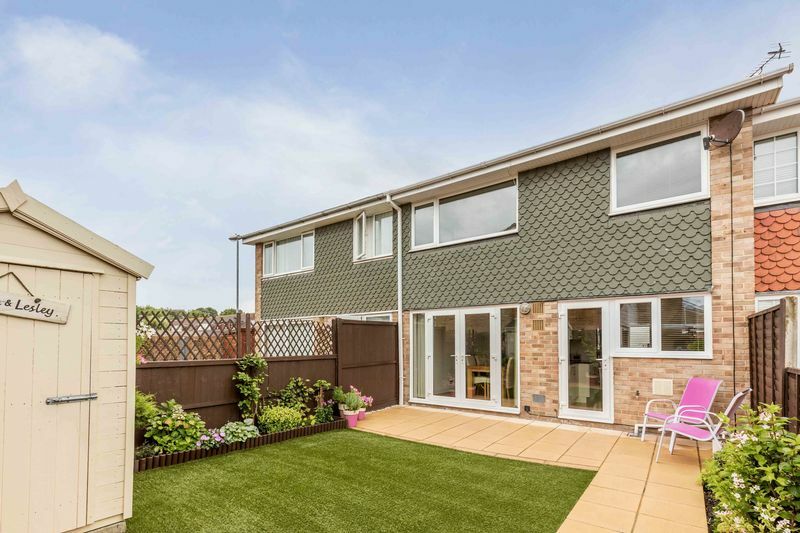 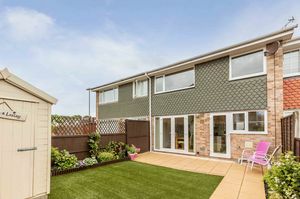 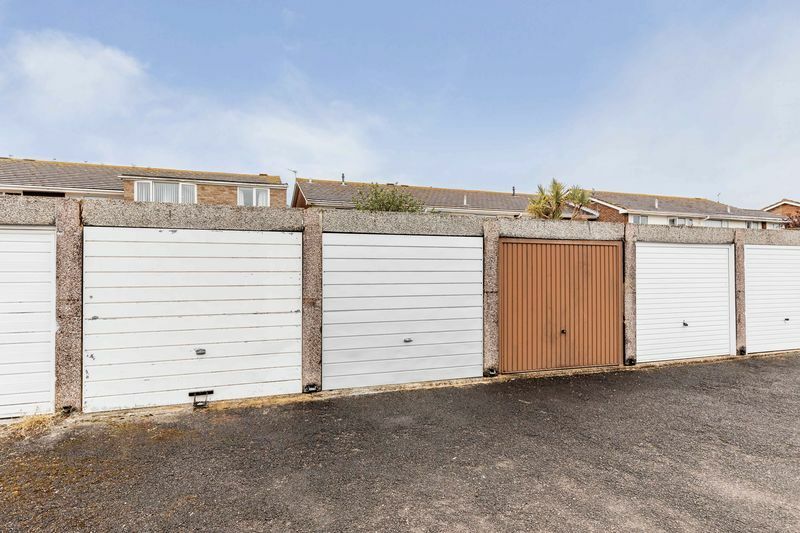 The rear garden has been landscaped to include a patio and lawned area together with garden shed and rear gate access leading to a single GARAGE nearby. 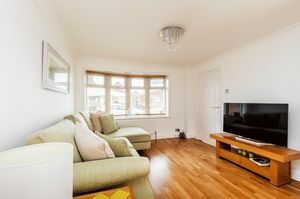 Early viewing is strongly recommended to avoid disappointment.